Yields a larger dollar amount deduction (up to 3x) versus the simplified method (capped at $1,500). Allows carryover of these expenses if the gross income test is not met in the current year. The home office does not have to be the principal place of business or the only place where meetings with patients, clients, customers, etc. take place. The main requirement is that the home office be used exclusively and regularly for business. Personal activities should not be conducted in that space. The office does not have to be in a separate room; it can be a portion of a room. The business owner must maintain evidence, indicating the home is a place of business. A separate free-standing structure, such as a studio, garage, or barn, if used exclusively and regularly for the business, is also eligible. If the business owner conducts business at a location outside of the home, such as meeting space in a club or restaurant, but also uses the home substantially and regularly for business, he/she may still qualify for the deduction. How is the Deduction Calculated? Generally, the deduction for a home office is based on the amount of your home devoted to business use. If a whole or part of a room is used for the business, a calculation must be performed. The square footage of the office is divided by the total square footage of the home to obtain the applicable percentage of the home office. Thus, taking accurate space measurements is required. The data you need to gather for the deduction is listed below. Note that documents/receipts/notes for the various expenses should be saved for at least 7 years. Improvements for prior and current tax years. Miscellaneous expenses that benefit the entire home and grounds, if applicable, such as: Housekeeping, pest control, carpet/window/chimney cleaning, lawn/tree maintenance, snow removal, security systems, and home associations/coop/condo common area monthly maintenance fees. 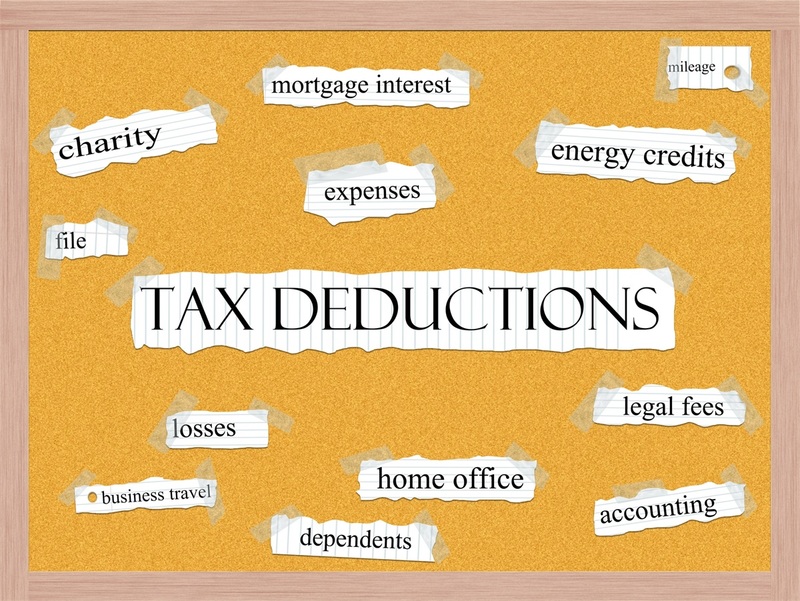 There are many deductions to consider if you work from a home office. Start gathering this information today so that you have everything ready during tax season.